Networking can be daunting and scary but luckily there are many helpful articles all over the web. Networking is important for your blog or business because it brings you an audience and opportunities. But when you are shy or introvert taking the steps can definitely be hard. One of my goals this month was to reach out to 3 persons on the internet. I found myself being very shy and trying to avoid it. I have talked about networking before but I thought we could take a better look at how to network and what other bloggers are saying about it! Firstly being shy and being introvert aren’t the same thing. But both deal with finding social interaction difficult and sometimes tireing. Many real life networking tips work online as well! Bonus tip; Definitely don’t forget to take your business cards, you can easily design those in canva for free and I got mine printed for 6 euros/100 piece! Bonus bonus; I love this article by Olyvia about Introvert friendly offline marketing! Everybody loves to feel important and everyone loves to be listened to! So if you are too nervous to talk you can simply ask some questions like “what do you do?” “What is your favourite part?” “How did you start?” And let those people talk! You are definitely not the only one nervous. There are many of you there! Try to smile! It makes you easier to approach for all those other nervous attendees. Need 4 more tips on developing some charisma? Online networking applies to everything from social media to befriending other bloggers. It might be easier to you or maybe it feels just as scary. Here are some posts to help you with just the online part. And just a shameless plug of my own posts which I wrote all about how I network as a very shy creative online! If you are thinking of trying these out don’t be afraid to try them out on me. It is our inside thing now already! Bonus; The introvert guide to running a profitable business by With Elizabeth Fein. Even if Networking is scary you can’t just ignore it. But you can make it slighlty easier. 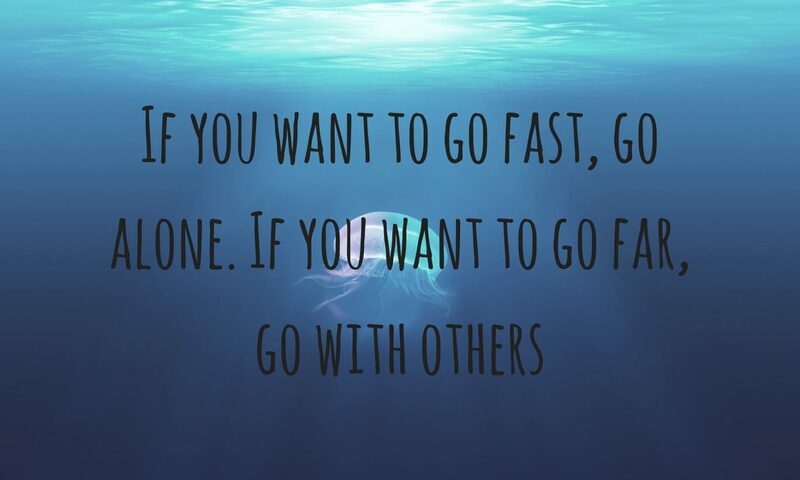 I think it is such a great motto for networking especially. Trying out new things can be scary but it also brings you so many possibilities. Replying to some random social media posts! 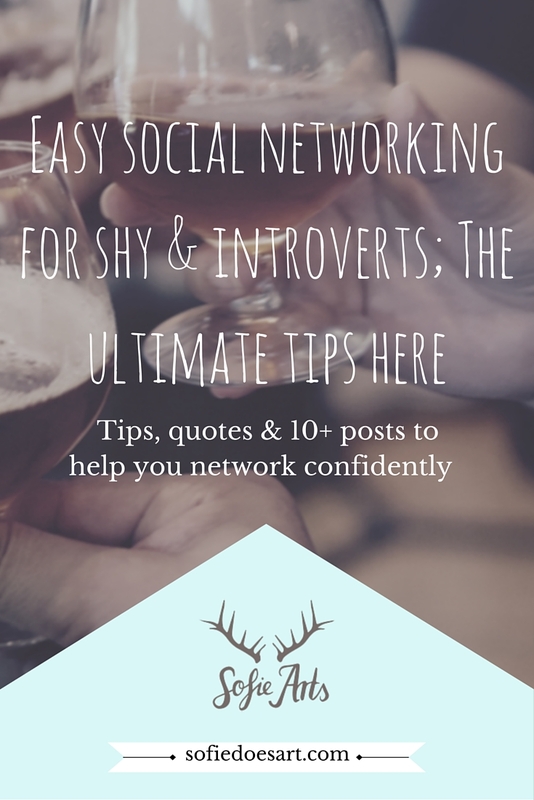 Let me know what your number one networking tips is! Thank you so much for including my post, Sofie! You are such a GEM! This is definitely an important topic because networking is truly marketing (I love that you brought that up). Networking engages the human aspect of owning a business and no business or professional can thrive and grow without that! Branching out can be both intimidating and exhausting, but little steps one bit at a time go a long way in building a successful network. Thank you so much for your lovely comments and of course the amazing post! I think that is such an interesting insight. I think a lot about the networking part being a chore but describing it as the human part really puts it more in perspective. I would love to join Gem Nation and I am so honoured! Thank you again for this wonderful comment and for inviting me! Sofie, thank you for mentioning my quote post! 🙂 Wow, I really need these tips! Networking is so hard, especially for those of us who aren’t good at self-promotion. Great post! I am glad you enjoyed the posts and I am still really glad I read yours! Networking is both my favourite part and my least favourite. I really do hope this helps others as well! Thank you for stopping by! I like the quote by Eleanore Roosevelt. I also like “Do it Afraid” by Joyce Meyer. These are the quotes that motivate me to push past my fear and do the ‘big scary thing’. 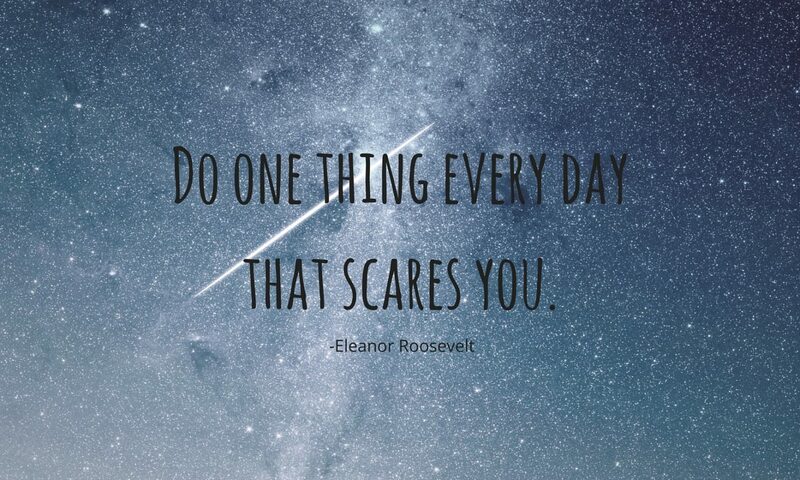 The thing is, the more we do the ‘big scary thing’, the less scary it becomes.